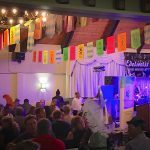 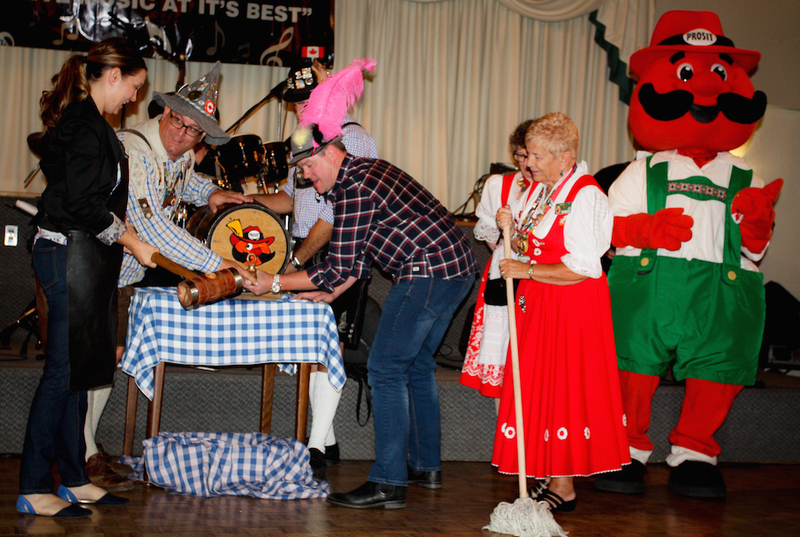 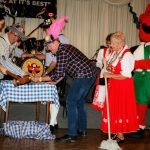 Chamberfest is an annual event that Greater KW Chamber of Commerce hosts during the world famous K-W Oktoberfest that the Chamber helped create back in 1967. 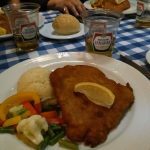 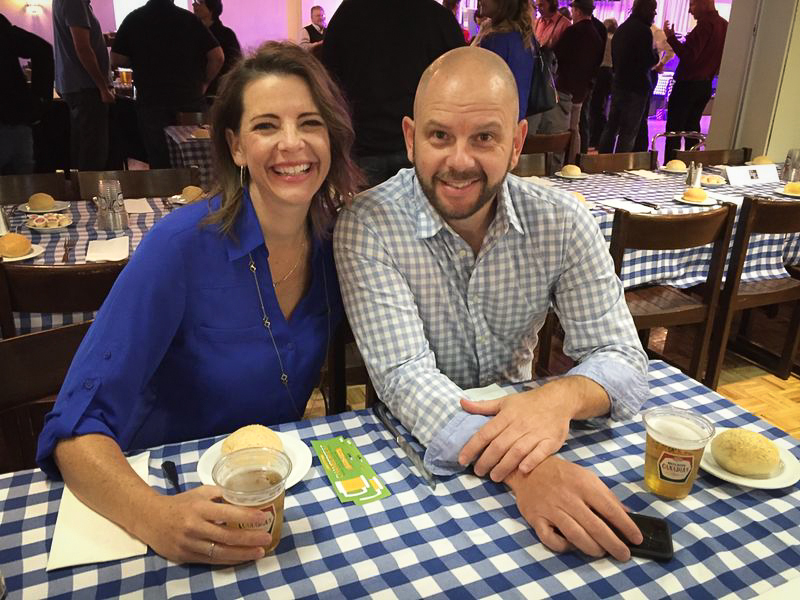 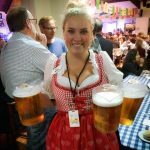 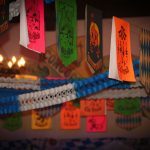 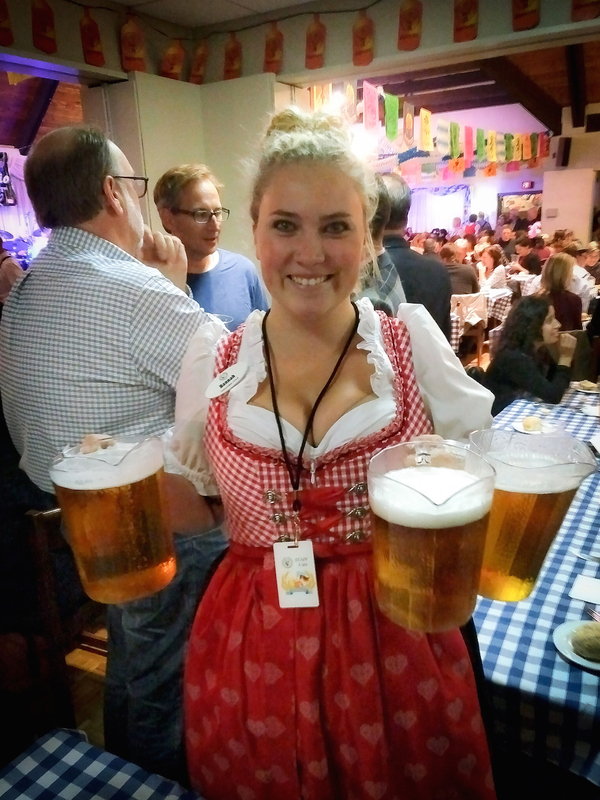 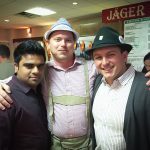 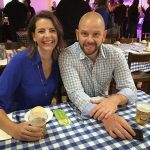 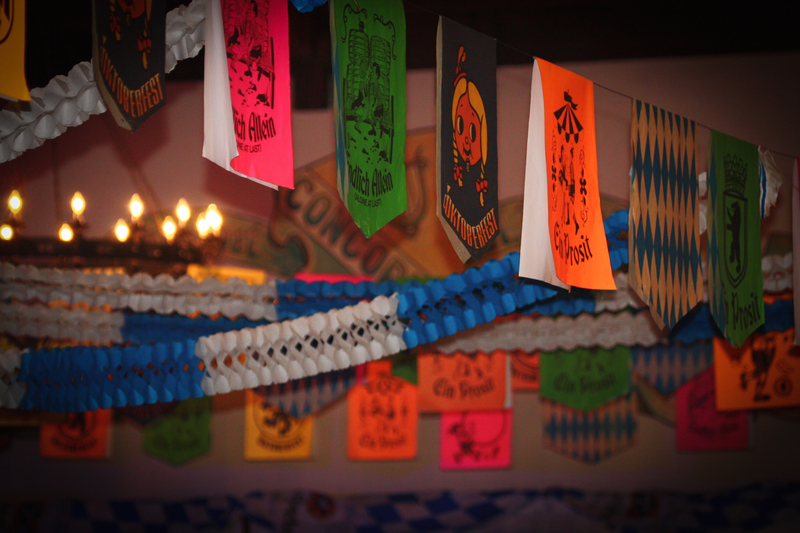 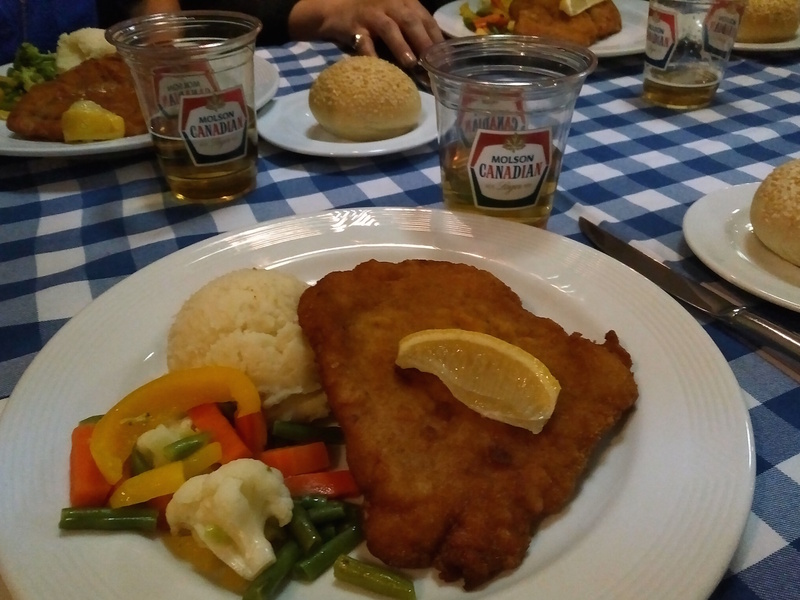 Chamberfest is the ultimate relaxed networking event where hundreds of professionals can come together for a drink, schnitzel, traditional dancing and keg tapping that any Oktoberfest event would not be without. 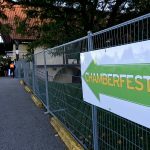 Chamberfest is without a doubt one of the most popular events of the Chamber year with a sellout crowd annually and a festhalle full of good cheer. 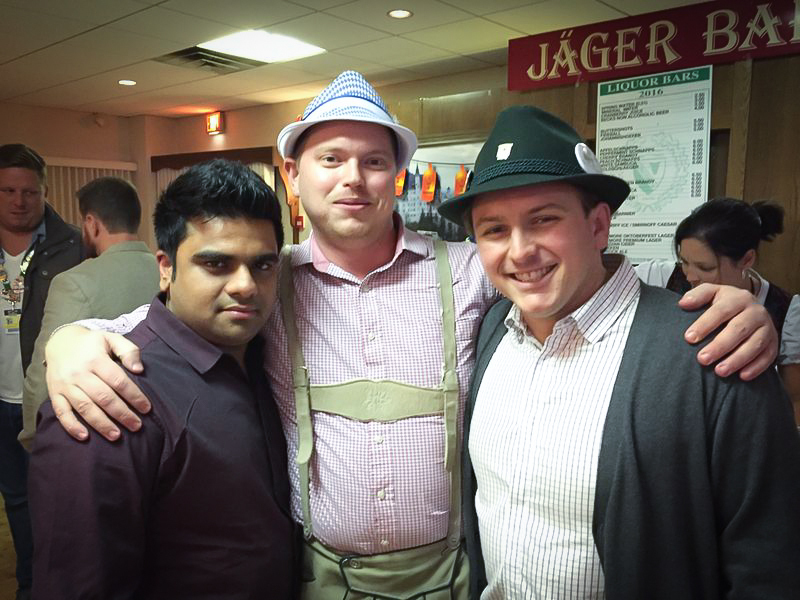 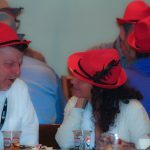 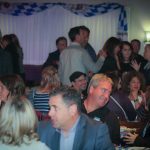 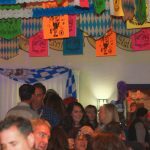 Chamberfest brings together everything that makes an Oktoberfest celebration memorable and enjoyable while adding in spectacular networking. 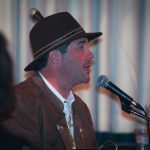 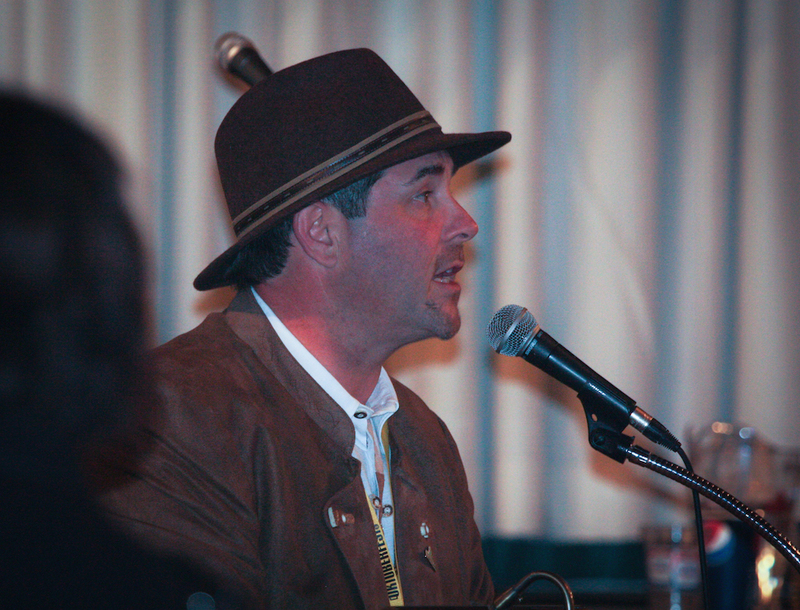 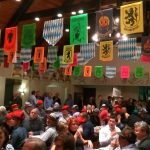 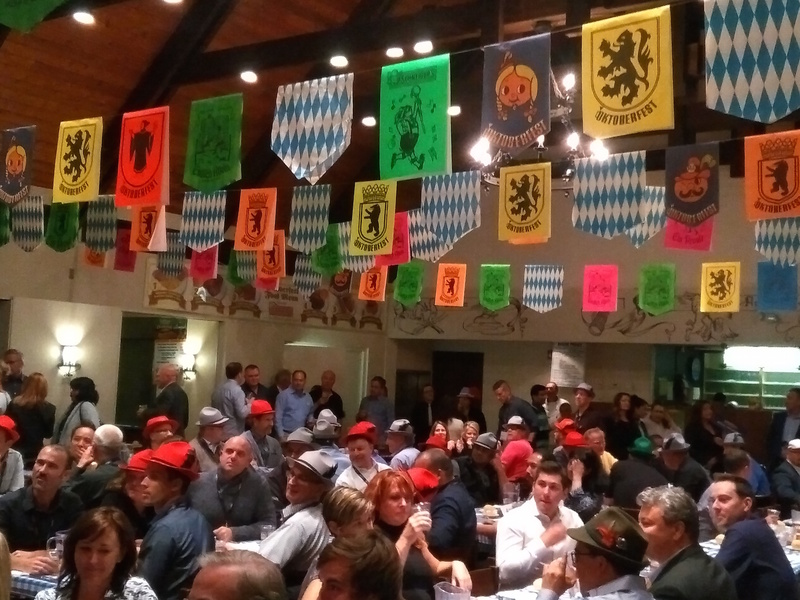 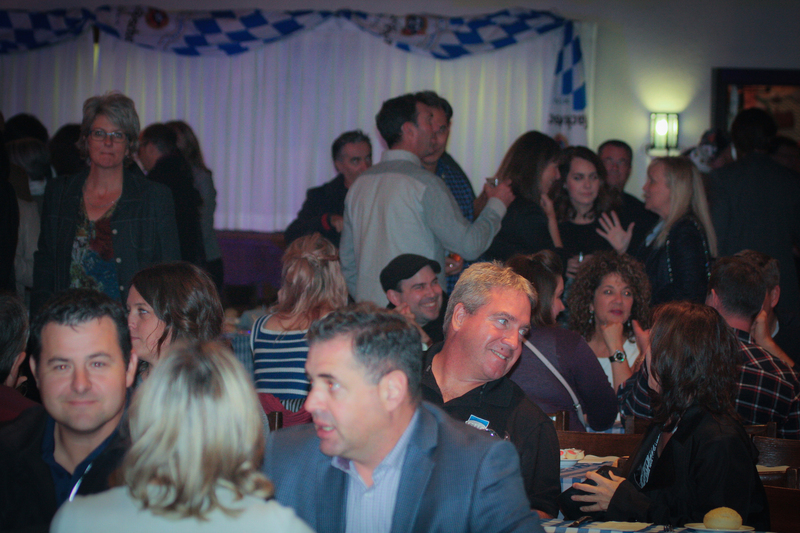 Imagine it, excellent live music that mixes together both traditional German music with classic rock, delicious sit down German-style dinner, joyous keg tapping, a beverage ticket, access to Oktoberfest’s Corporate Night, and a relaxed networking atmosphere, all in an authentic German club for one ticket price. 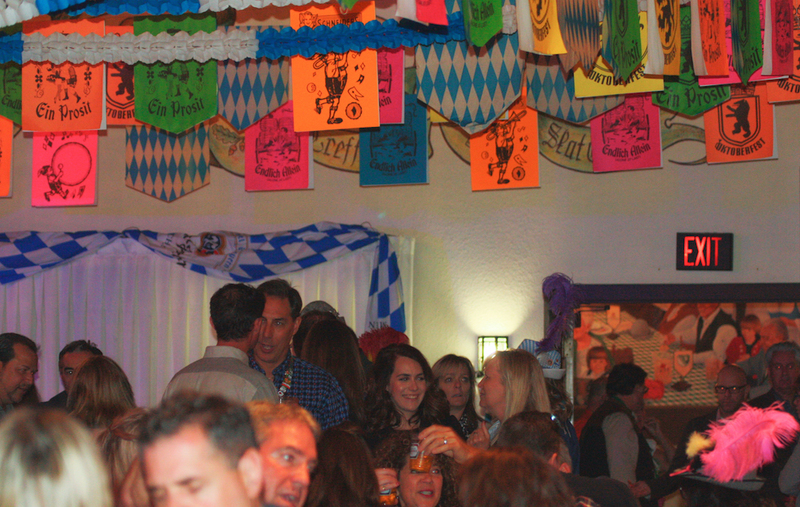 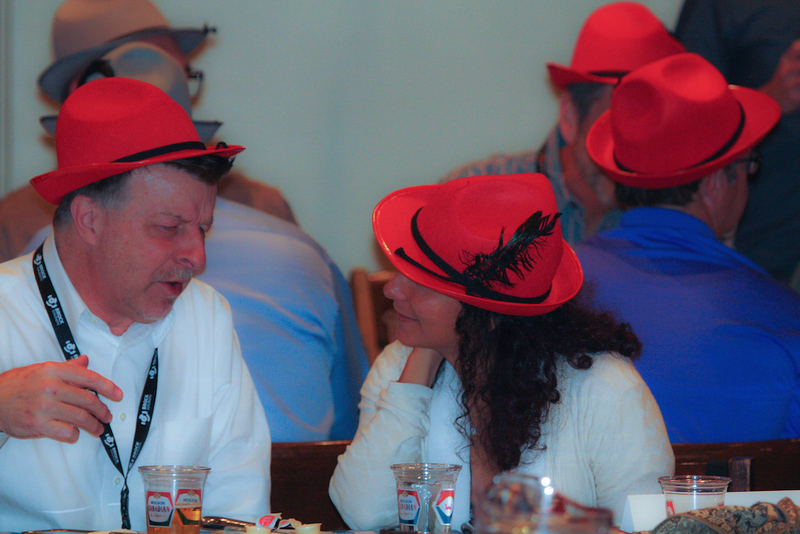 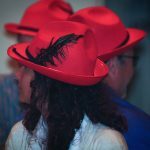 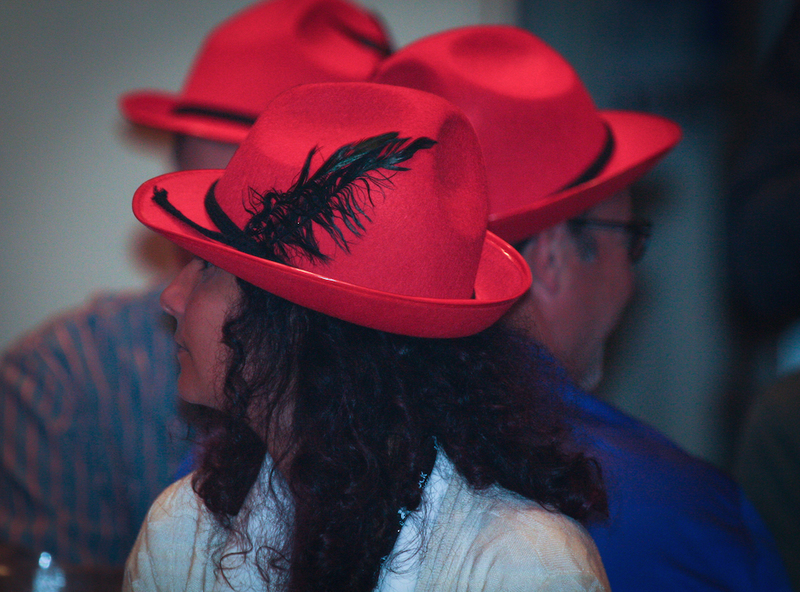 It’s always a great time and we look forward to you joining us in on a festhallen good time! 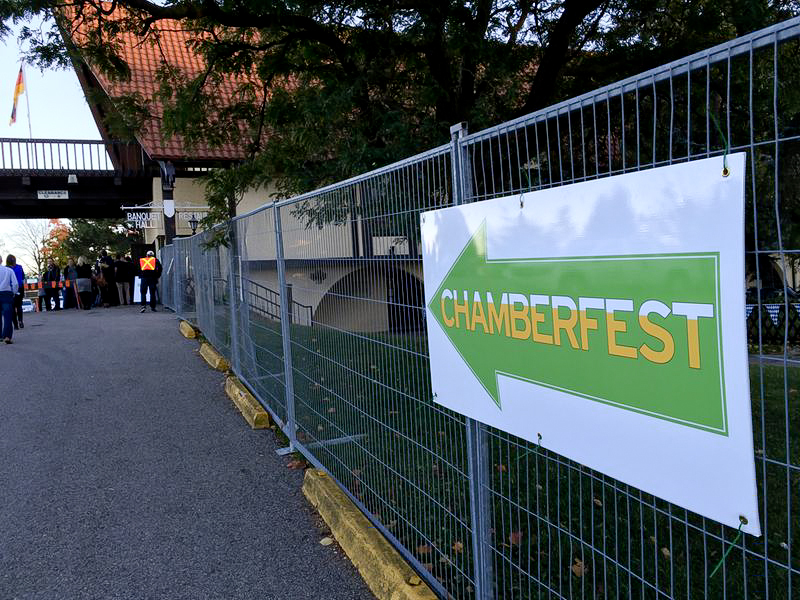 The next Chamberfest is coming up fast on October 12th so secure your tickets soon or miss out on a networking event you won’t soon forget! 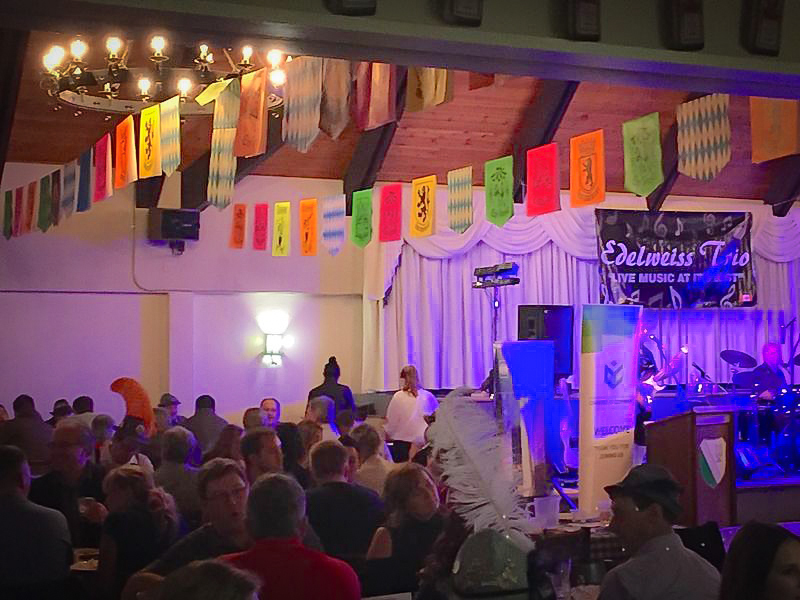 Contact Heather Hutchings for future Chamberfest sponsorship and have a chance to be part of one of the best business events of the year.